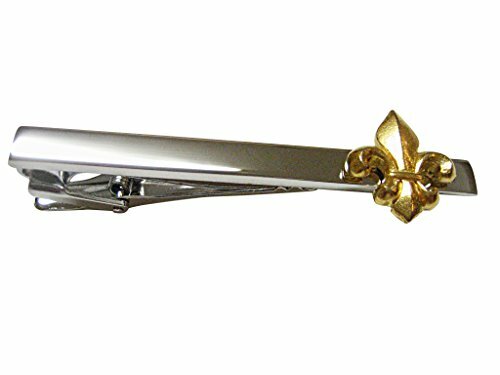 Gold Toned Fleur De Lys Square Tie Clips by Kiola Designs at SCRHI. Hurry! Limited time offer. Offer valid only while supplies last.